What is a national mediation practice? 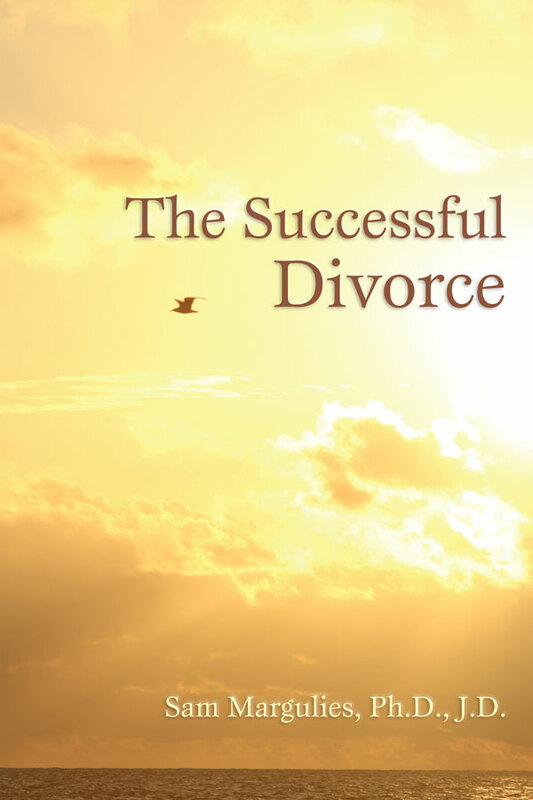 It is not easy to find an experienced divorce mediator. In many places, numerous attorneys and other professionals seek mediation clients — but many of them have little or no experience in mediation. In other places, particularly rural areas mediation is practically unheard of and local lawyers either don’t know about it or view it as a threat. Sam’s national presence is largely due to the fact that for decades he has been writing books and articles that have been read throughout the country. Over the years, Sam has received many calls and e-mails asking if he can recommend a mediator in Alabama or Maine or other places. For example, recently a woman called from Mississippi. She had read about mediation on the internet and had seen Sam’s website and downloaded and read his free book — but no one in her area knew anything about it. Unfortunately, this happens too often. After years of being unable to help people find an experienced mediator Sam decided to do something about it. He started offering mediation services by phone or video conference. It has worked very well and distance has not proved to be much of an obstacle. 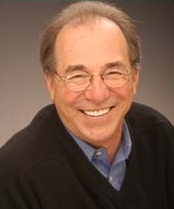 Sam has been doing this for years now and has mediated cases in over twenty five states. Contact is initially made by phone and video conferencing can be arranged although most people prefer the simplicity of phone conferencing. Why do people do it this way? Because the most important credential for mediation is experience. Very few mediators have enough business to practice full time. So most people claiming expertise in divorce mediation are also divorce lawyers and therapists who use mediation to supplement their other practices. Very few mediators have had a hundred cases. Even fewer have mediated a thousand cases. And there are only a handful of mediators with thirty years of experience and thousands of cases completed. If you need a mediator and cannot find one in your area who has the experience you seek, you may want to consider having Sam mediate your divorce settlement. This service is also used by couples living in different locations or couples who for one reason or another cannot be in the same room together. If you want more information call Sam and discuss the possibility.